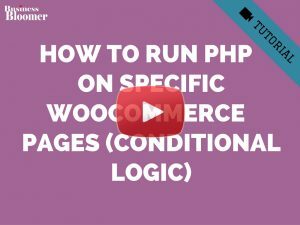 All you’ve got to do is creating a coupon, and then a PHP function will do the whole work. Automation is the best thing in the world! 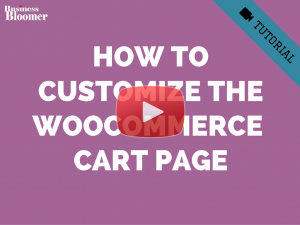 Go to WooCommerce / Coupons / Add New and decide your coupon code. For example “freeweek”, which is the coupon code we will use later in the PHP snippet. 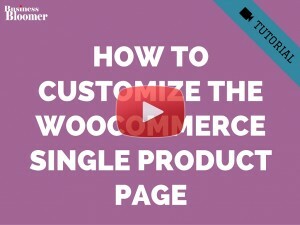 Go to WordPress / Products and hover onto the product you want to use the coupon with. Whatever ID shows in the URL bar, take a note. In our example, we will target product ID = “745”. 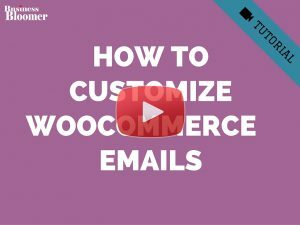 Thank you for sharing these interesting topics in Woocommerce. I have a question, please? I have created custom fields for user registration form and one of the fields is profession it is a drop-down list and of the values is Doctor, So what I want is whenever the user’s profession is Doctor I want the coupon code to add automatically. 2. How can i modify the code so itll allow for many groups / auto coupons? What if I want to use a coupon ID, instead of its name? How can I retrieve coupon id in this case? I am trying to figure out how to add email notifications when a specific code is applied. In fact, a coupon code will be assigned to sale representative, and we want them to be notified each time their coupon is applied and use. Hi, Rodolfo. This article is exactly what I was looking for. I appreciate it. I got lots of clue for the problem I have now. By the way, I found out when we click “remove” button on cart page, total price is not going back to original price. I think it should be back to state which coupon wasn’t applied. Isn’t it? 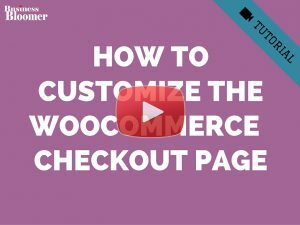 Many thanks for your posts on WooCommerce, they’re a great help. I’m trying to filter the auto apply coupon to a product and a single variation, I’ve tried the following but it still applies to all the other variations of the same product. Would you know where I’ve gone wrong in the code? 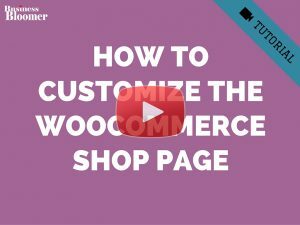 How to extend functionality of this snippet to apply coupon when two products (different IDs) are in the cart? Great tip thank you so much. Is there any way I can apply the coupon to the first purchase that new member does? I agree, there is always a way. 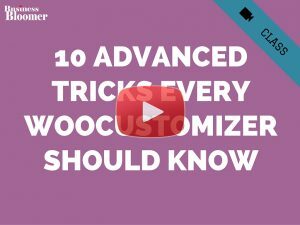 Is there any way to modify your code, so it applies a coupon to all the products instead of one particular product? Hey KA, thanks for your comment. 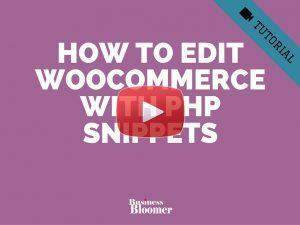 You can play with the coupon settings, no need to change the PHP. You can pick a coupon code in the PHP that either apply to a single product, a single category, all products, the cart, many product IDs… so just make sure to choose the corect coupon settings and then call that coupon code from the PHP. Hope this helps! Thanks for this great tip! I have 2 questions: (1) How do I apply the discount to a category as opposed to individual products? 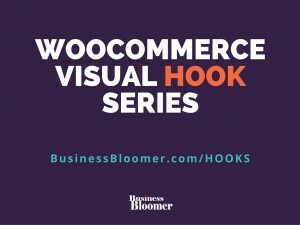 and (2) For some reason, the [$woocommerce->show_messages();] code causes a fatal error. If I disable this line, the discount applies correcty. Any idea why? I’d like the message to display.